News | Eno Supo nominated for Edison! Eno Supo nominated for Edison! October 9, the Edison nominees have been announced in the Radio 6 program Mijke & Co. The Edison is the Dutch ‘grammy’ and yearly goes to albums with an extraordinary quality. 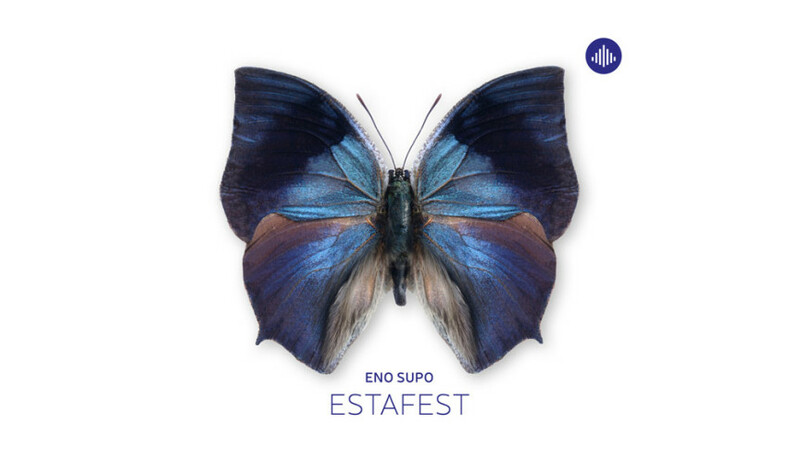 Estafest ‘Eno Supo’ has been nominated in the category of Jazz National. November 27th 2014, we will know whether ‘Eno Supo’ will actually win! Fingers crossed!